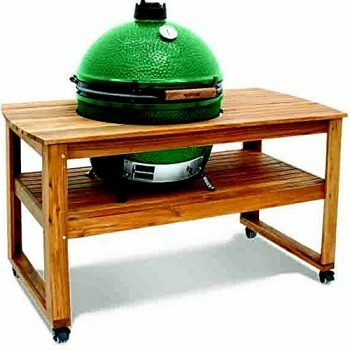 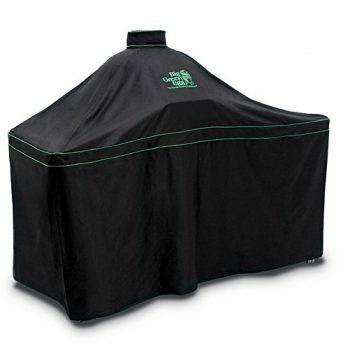 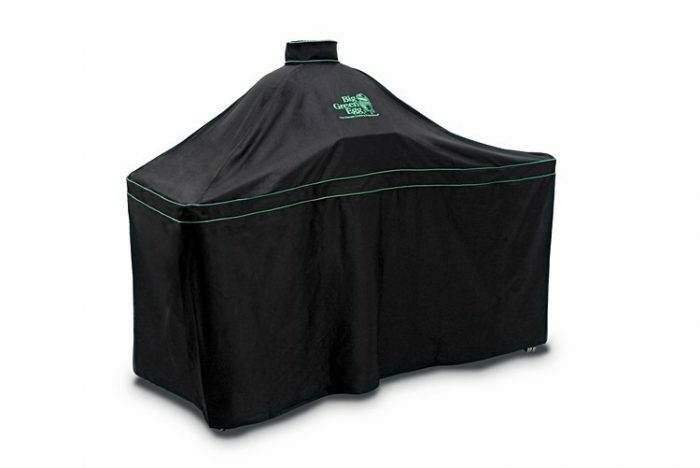 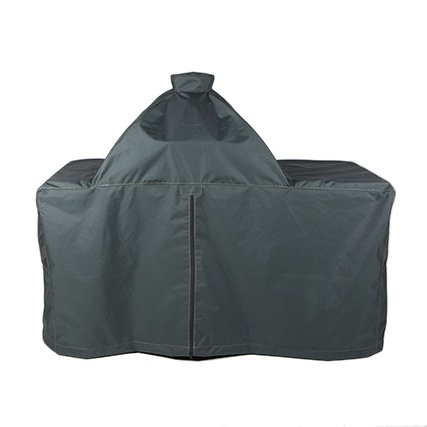 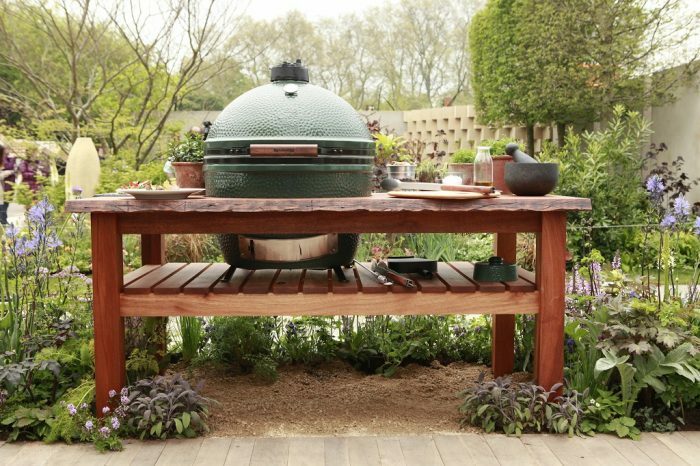 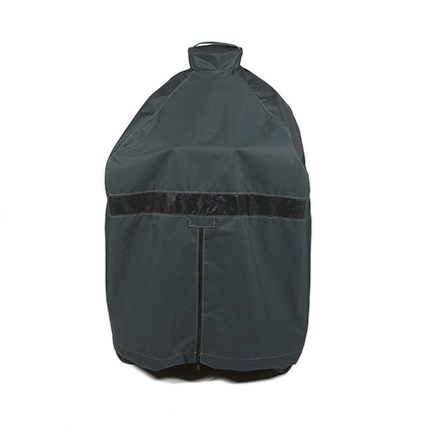 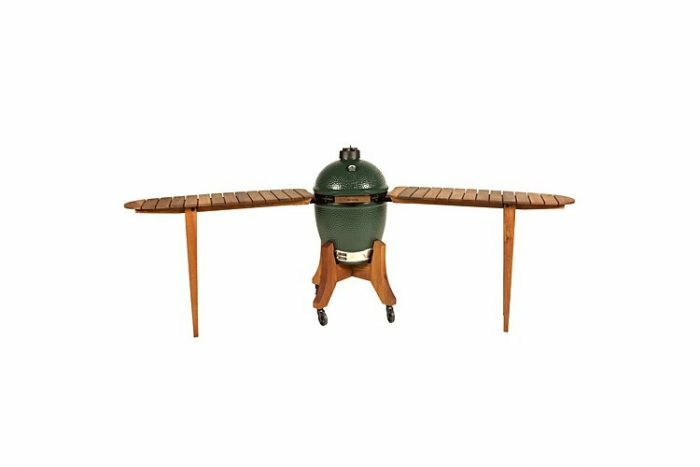 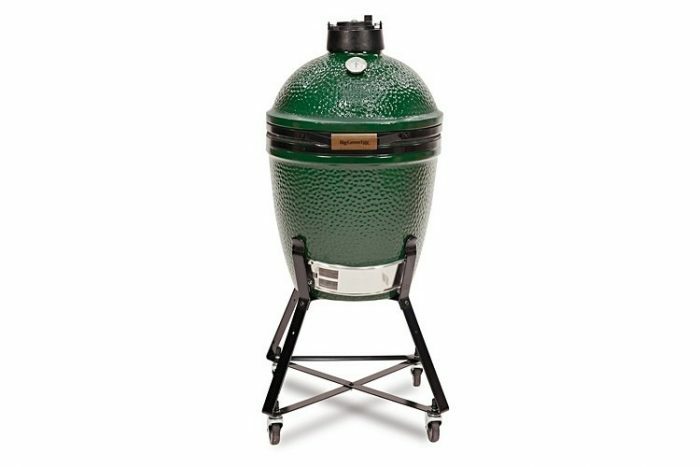 The Big Green Egg is so much more than a BBQ. 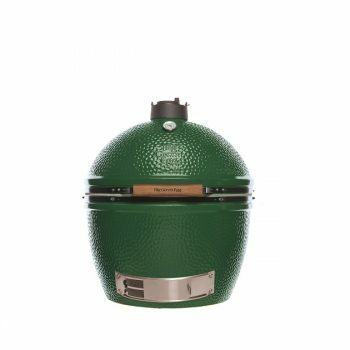 With it's ceramic chamber your food stays insulated, the patented airflow controls allow you to control the temperature which ranges from 80-400C. 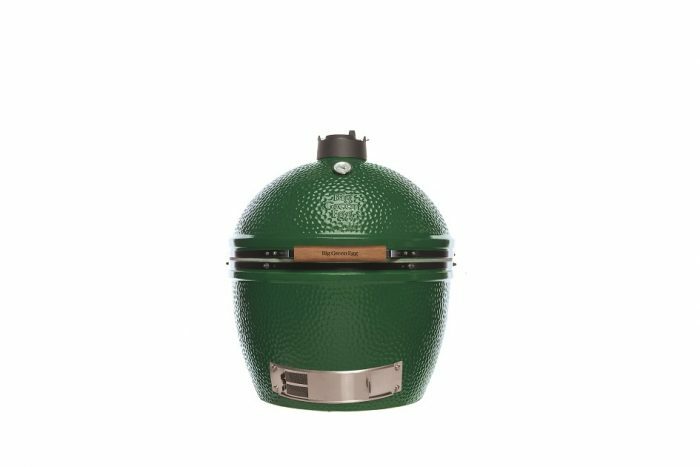 The Big Green Egg does it all. 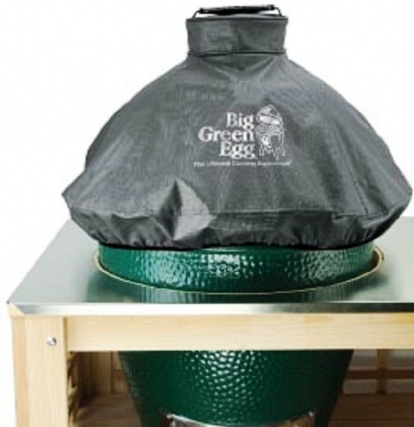 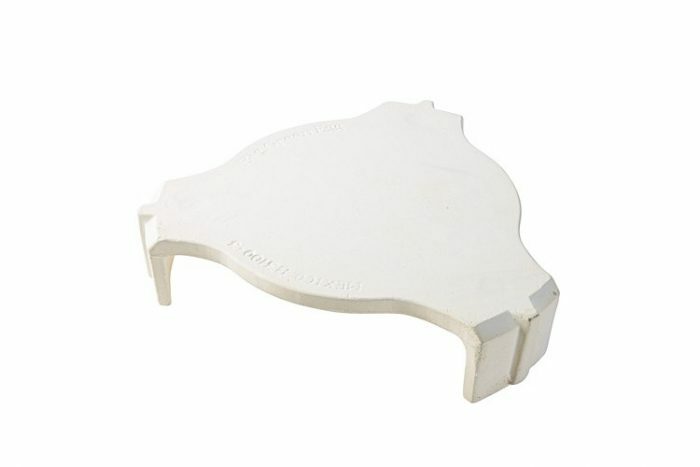 Not only can you sear your steaks to perfection, you can slow cook joints for up to 12 hours. 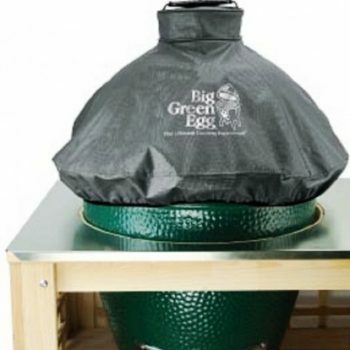 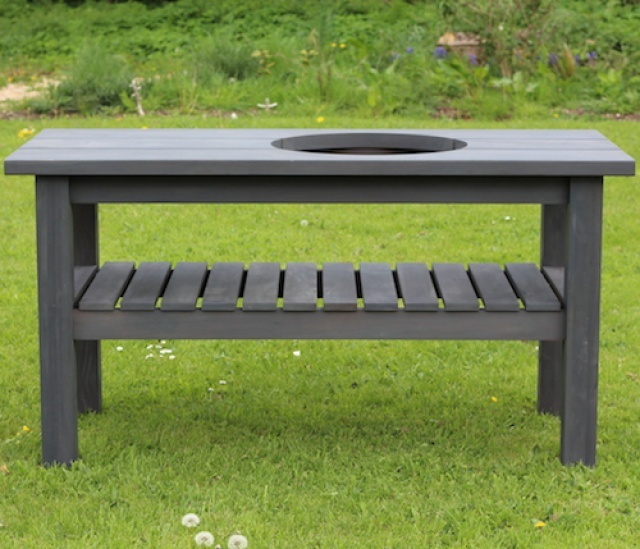 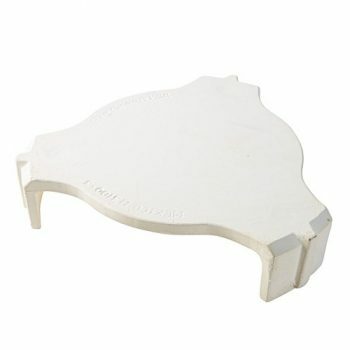 It also acts like a pizza oven and will bake yours to the crisp crust. 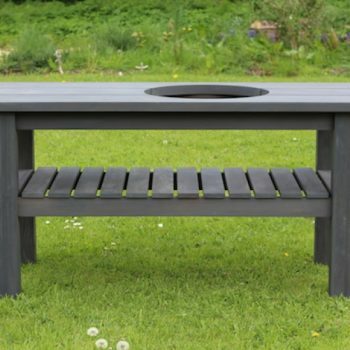 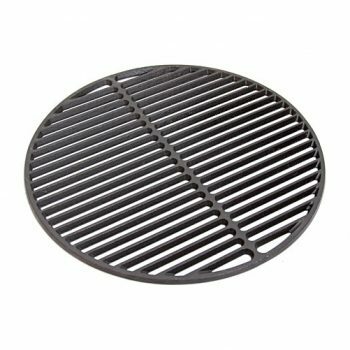 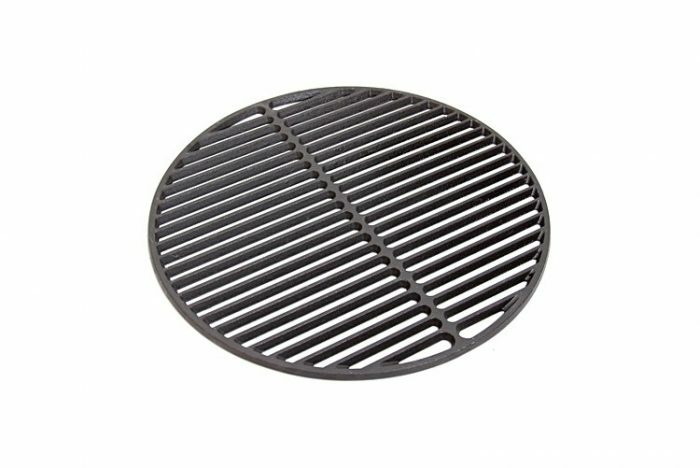 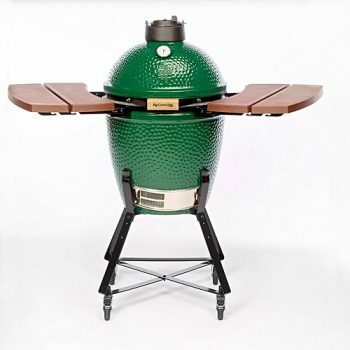 You can roast a chicken, turkey or even a whole suckling pig if you go for the XXL model! 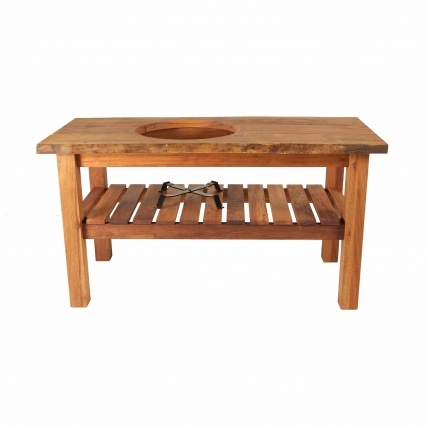 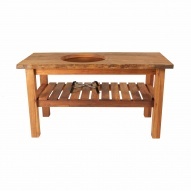 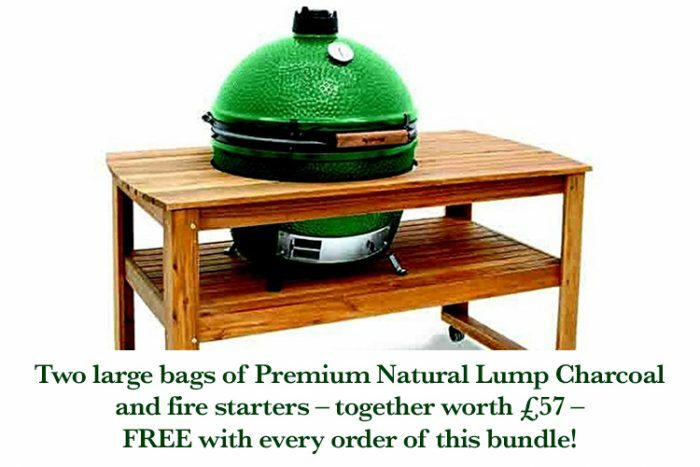 Or choose from the 8 variety of woodchip to smoke your meats and fish to perfection. 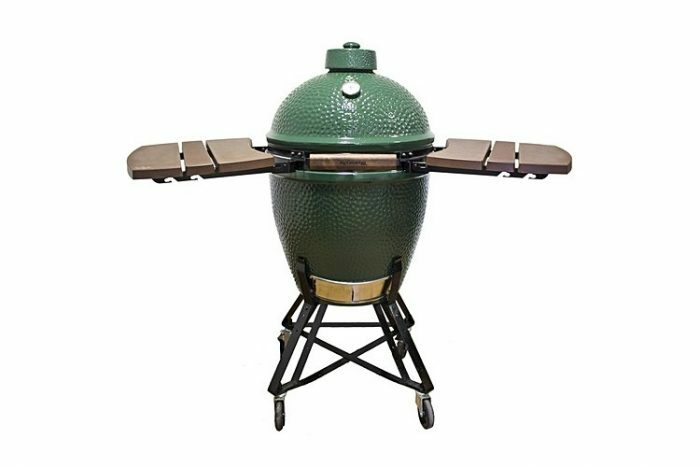 Each Egg comes with a lifetime guarantee. 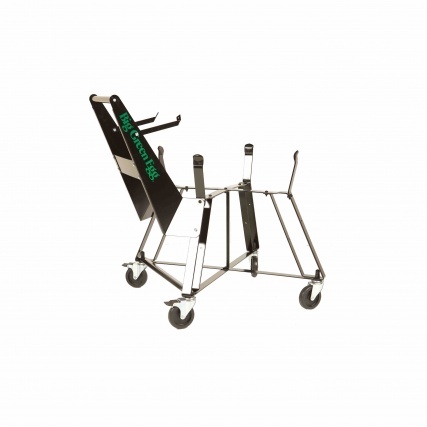 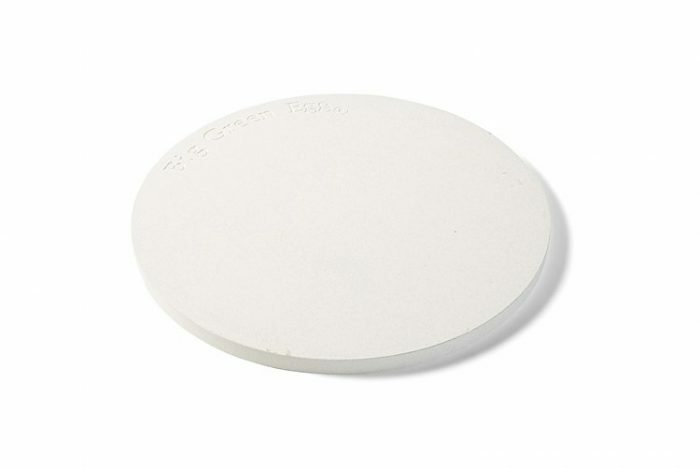 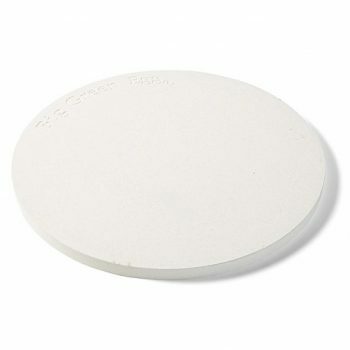 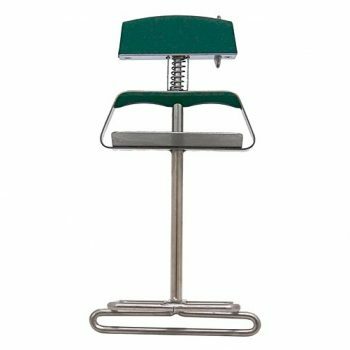 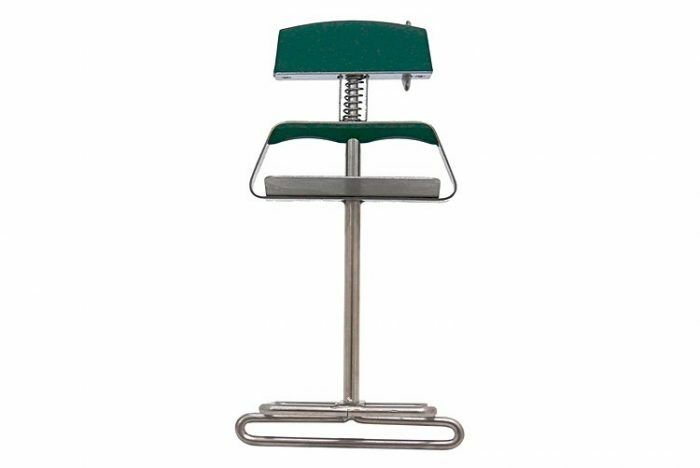 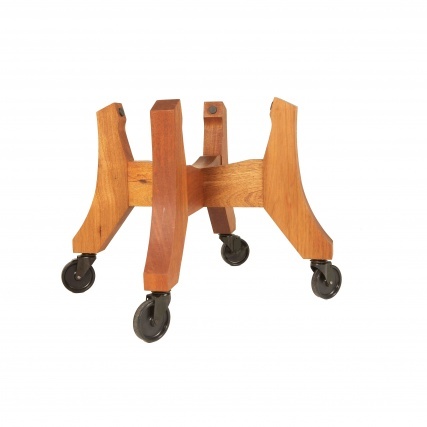 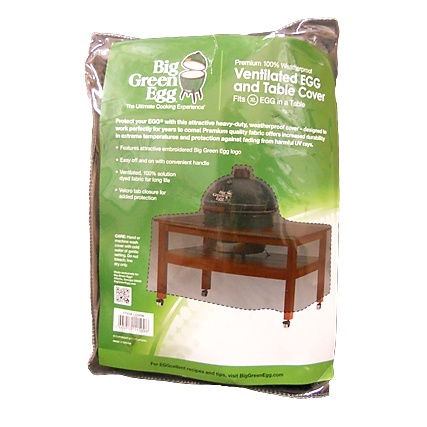 They are simple to use, safe, self-cleaning and will reach temperature you require in seconds. 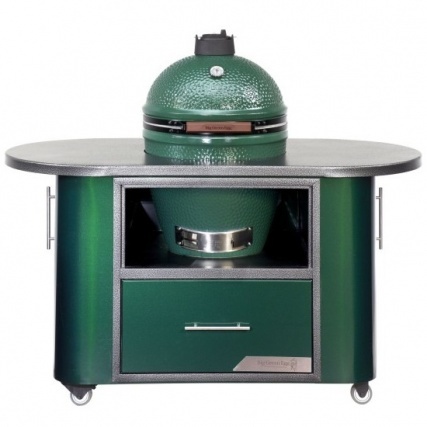 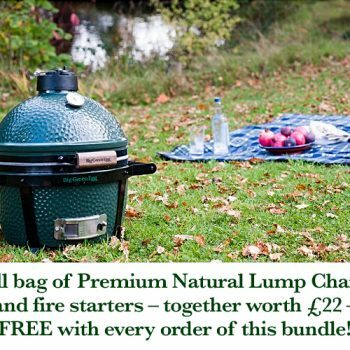 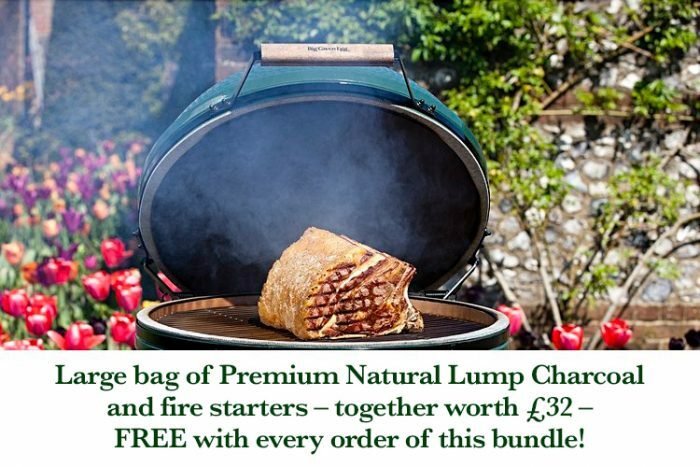 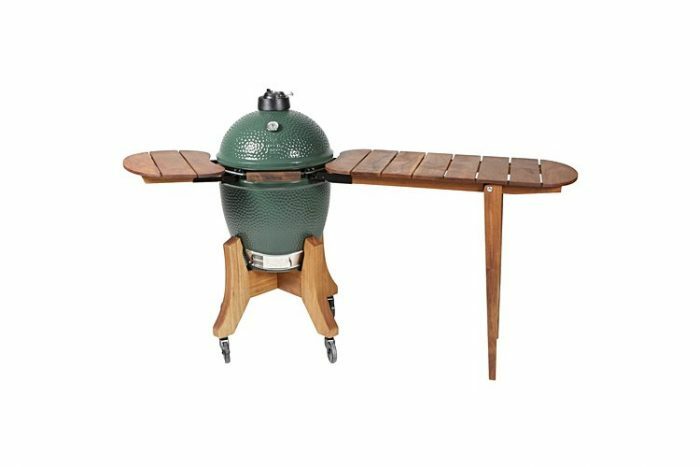 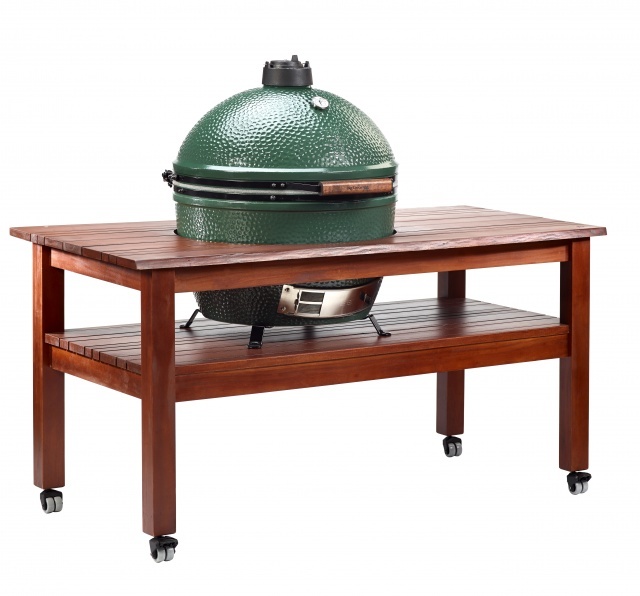 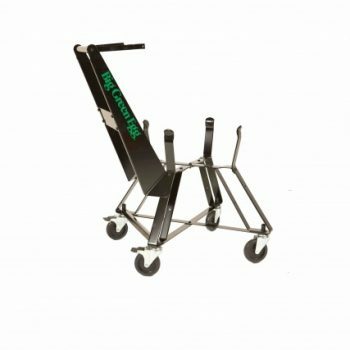 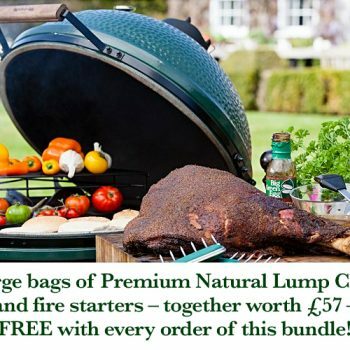 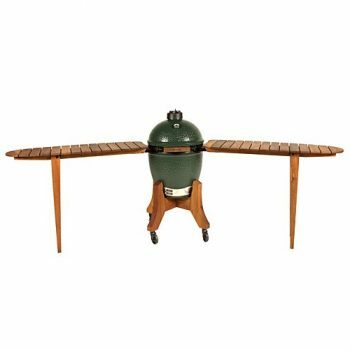 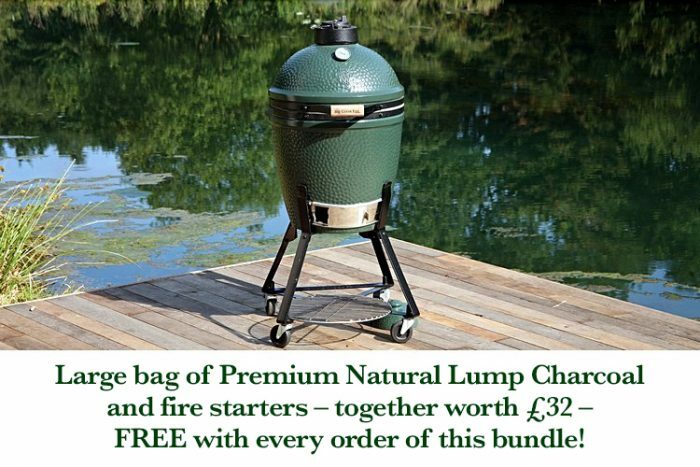 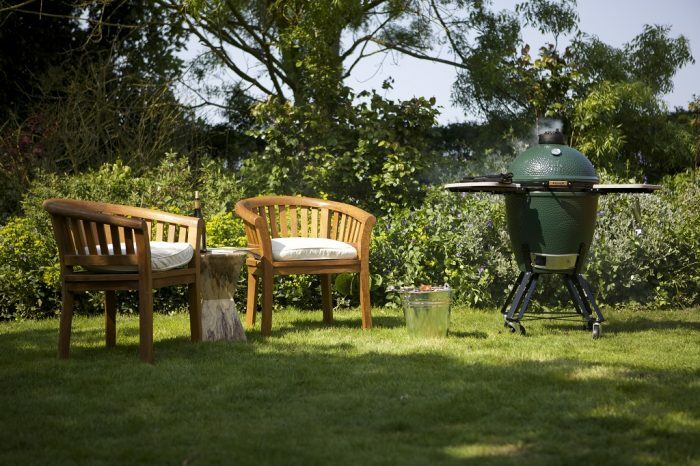 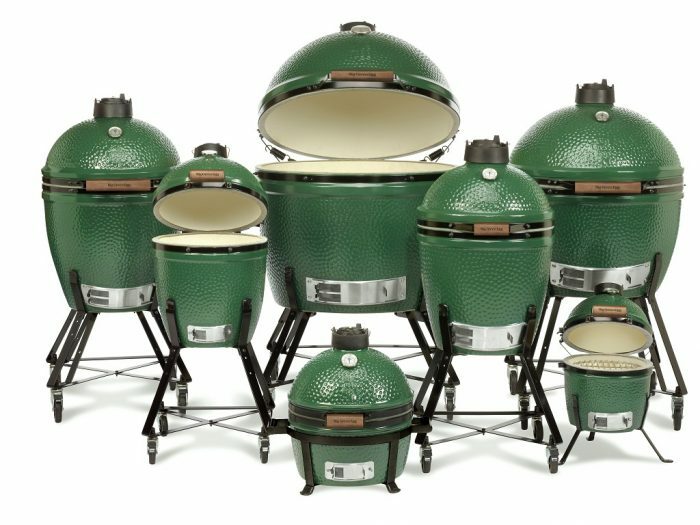 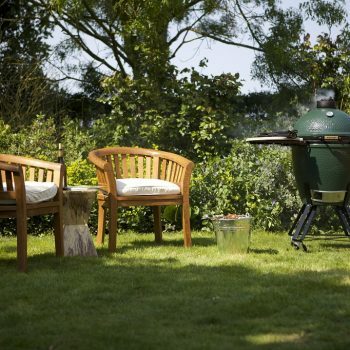 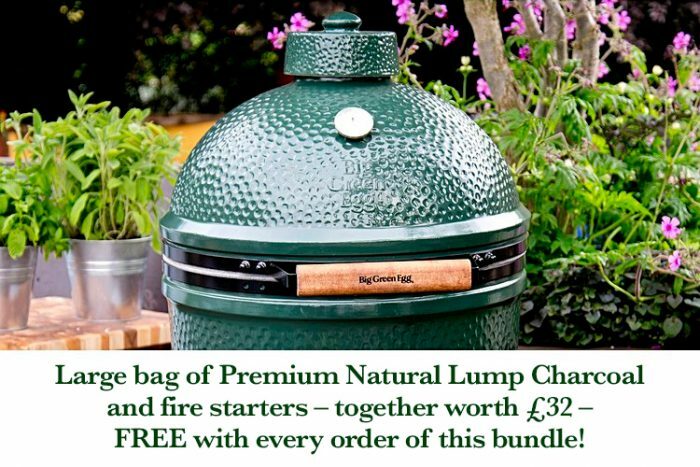 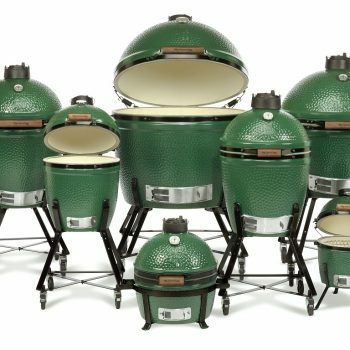 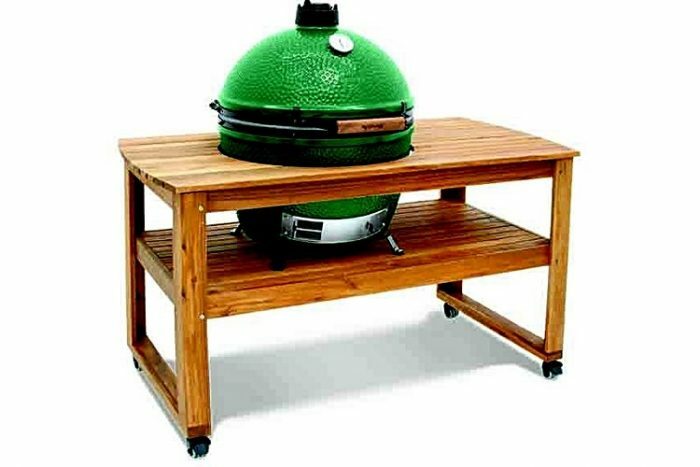 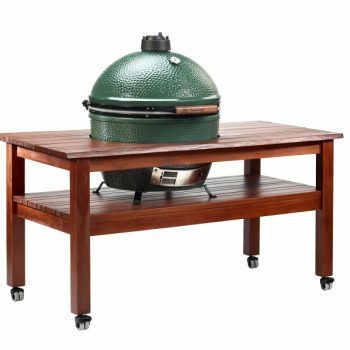 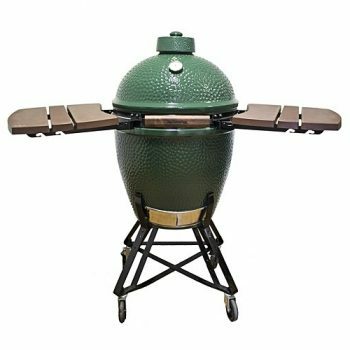 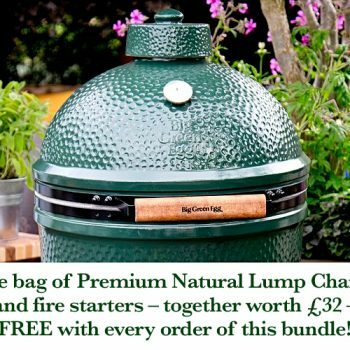 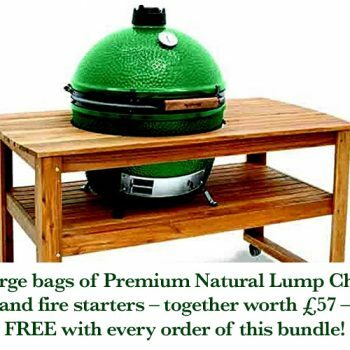 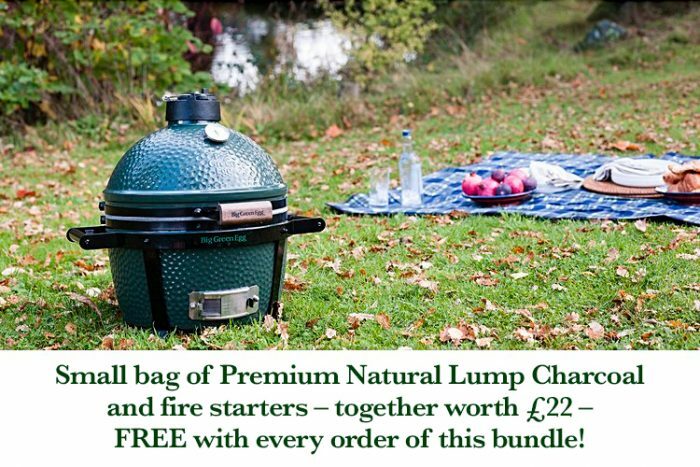 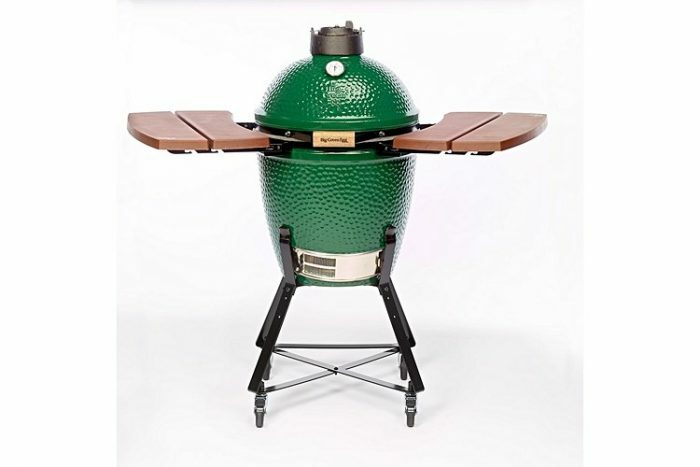 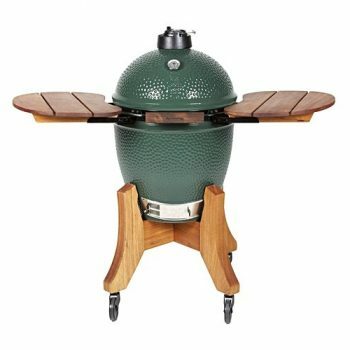 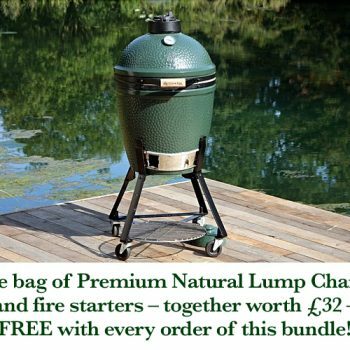 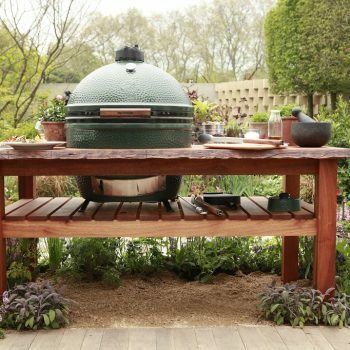 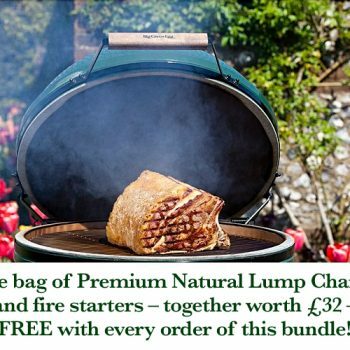 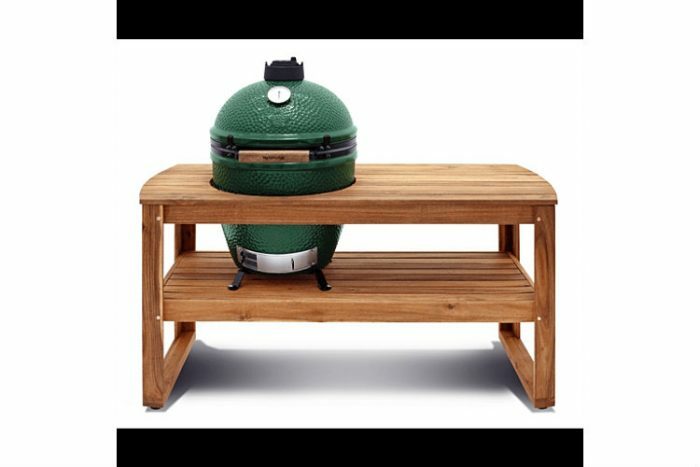 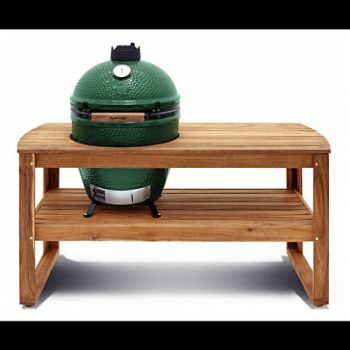 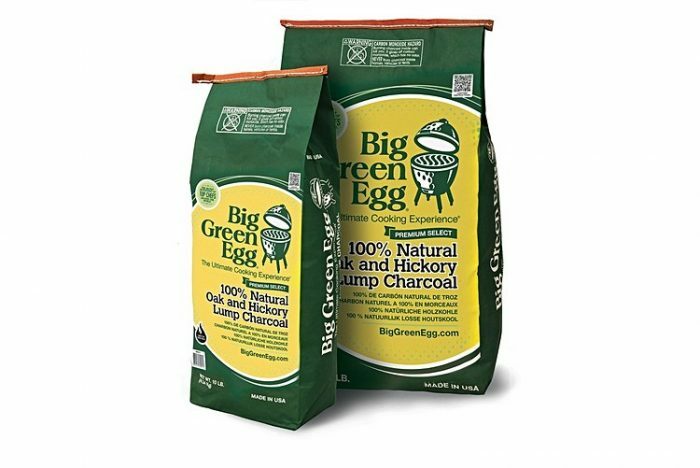 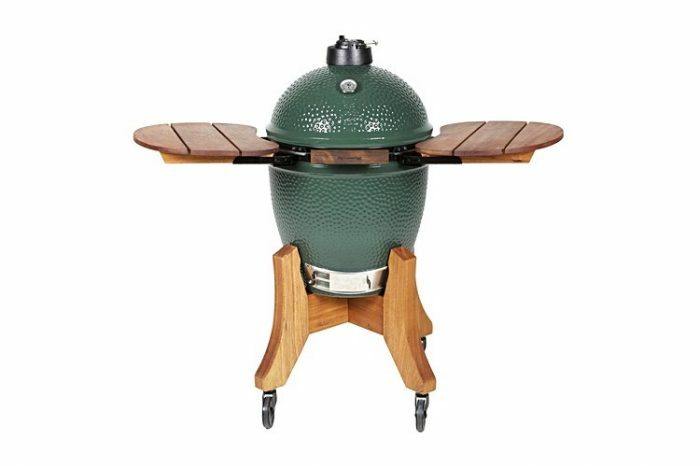 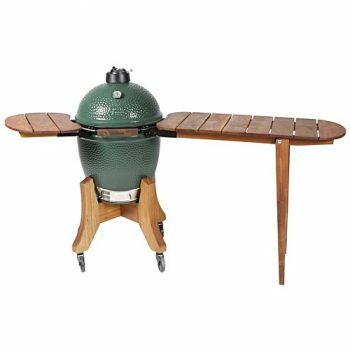 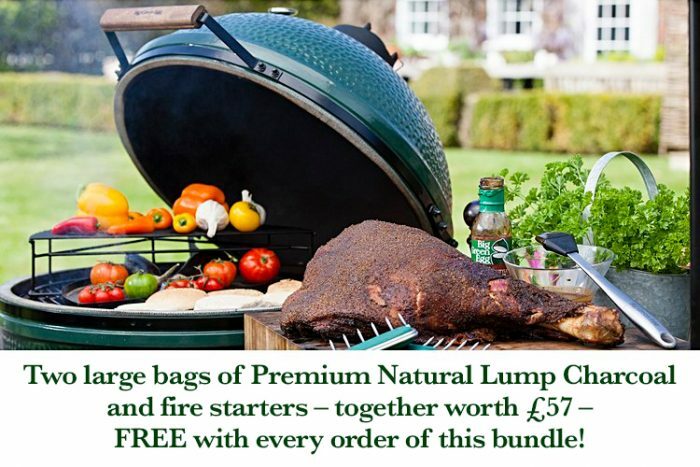 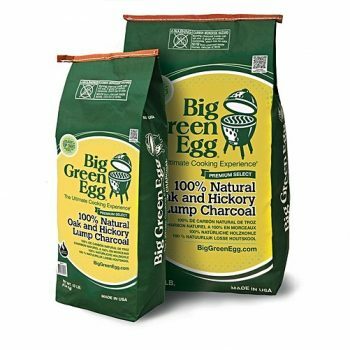 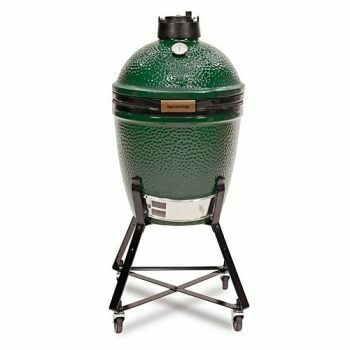 We stock the full range of Eggs, stands and eggcessories and have been an authorised dealer of Big Green Egg's since March 2015.